Ewald's Kia dealers in Milwaukee is a great place to go for drivers who are looking for a great selection of new Kia Milwaukee vehicles for sale, from vans to cars and everywhere else, Ewald Kia dealers in Milwaukee are sure to have what you need when it comes to Kia Milwaukee vehicles for sale. Come on in to Ewald Kia dealers today and check out their new Kia Milwaukee vehicles today, where you can also find a great range of competitive prices and lease offers on new vehicles, giving you the opportunity to find a new Kia Milwaukee vehicles for sale that you will enjoy for a price you will love. Stop in today and find the Kia Milwaukee vehicle you want today, like this Kia Sorento for lease, the 2017 Kia Sorento LX V6. 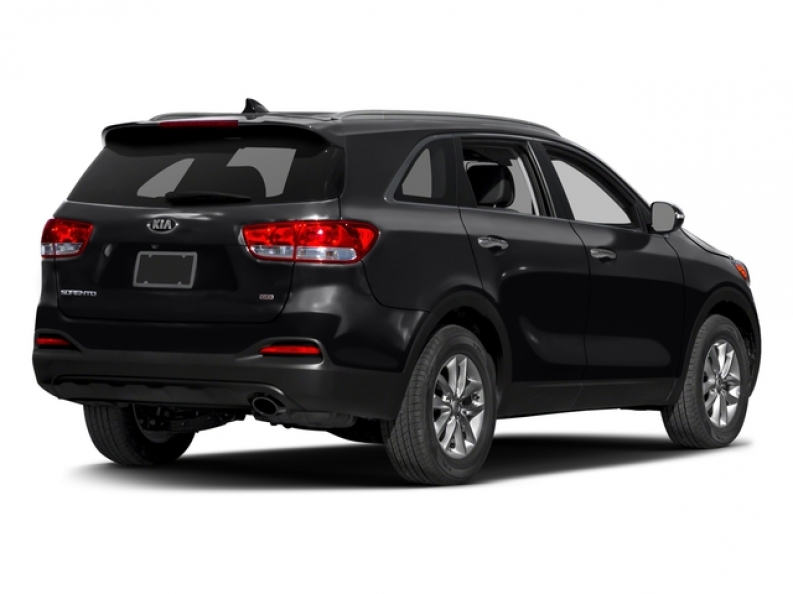 This new Kia Milwaukee SUV for sale is a great vehicle that will surely provide you with years of enjoyable and reliable use, and offers drivers everywhere a great assortment of installed features and valuable options. This Kia Milwaukee SUV for sale with Ewald's Kia dealers has a ton to offer that you will enjoy, starting off with an incredible 3.3L DOHC GDI V6 Engine that provides drivers with a high speed of 290 horse power, and a maximum towing capacity of up to 5000 pounds. This Kia Milwaukee SUV even gets a repsectable gas mileage of 18 City mpg and 25 Highway mpg, in addition to the wide assortment of other features and desirable options that you will enjoy, such as its Tinted Glass and Wood Trim, which work together to enhance your style, and retain your privacy, and its Anti Theft System will help keep your vehicle and belongings inside safe from crooks trying to break in. Come on in to Ewald's Kia dealers in Milwaukee today and check out what else this new Kia Milwaukee SUV for sale has to offer you. 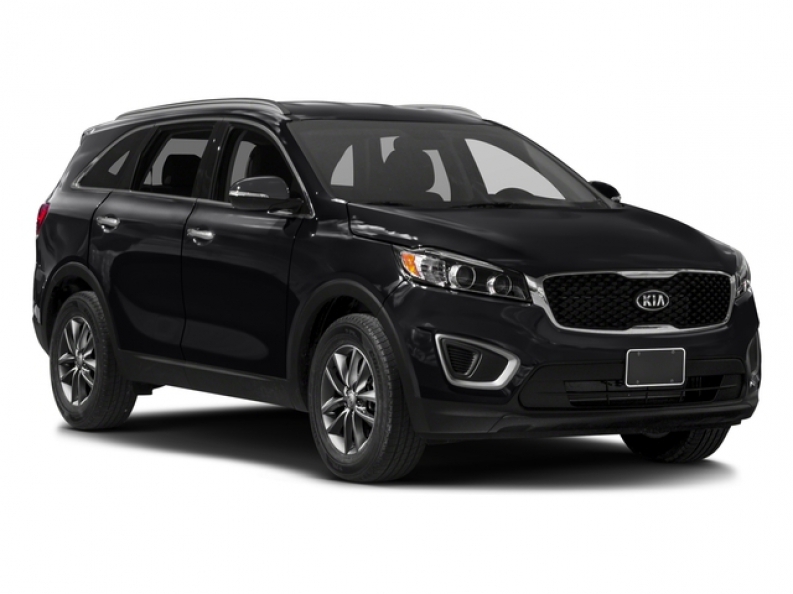 If you want to get more information on our Kia Sorento lease offer, then stop on by our Kia dealers location at 36883 E Wisconsin Ave Oconomowoc, WI 53066 today.